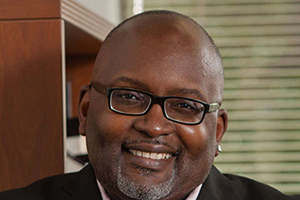 Eric Deggans, television critic on National Public Radio, will deliver a Peabody-Smithgall Lecture: “Decoding Media’s Coverage of Race, Gender and Differences” on April 3, 2019, at 4 p.m. in the Chapel. Deggans is one of the most prominent media critics working today. As NPR’s first full-time television critic, his stories are regularly broadcast on “Morning Edition” and “All Things Considered.” In addition to his work with NPR, Deggans also contributes to various national media outlets. Deggans chairs the Peabody Board of Jurors, which he has served on since 2013.